It’s all systems go for the beleaguered epic Padmavati now titled Padmavat. Yes, a release date has finally been locked in, and it’s January 25th the coveted Republic Day weekend when Akshay Kumar’s R Balki starrer Pad Man, not to mention Neeraj Pandey’s Aiyaary were already scheduled. In fact when rumours of a January 25 release began doing the rounds for Padmavat, Akshay Kumar swiftly rescheduled Pad Man from January 26 to January 25. 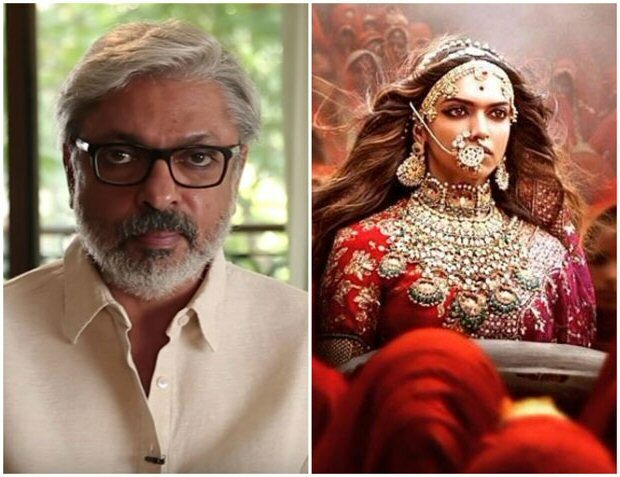 Many in the film trade dismissed the January 25 release date for Padmavat as purely conjectural.